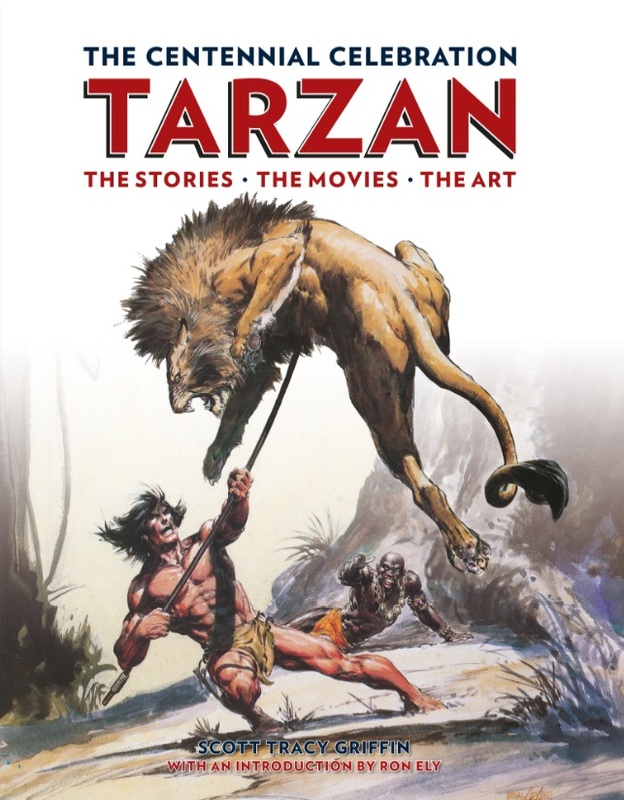 Titan Books recently released Tarzan: The Centennial Celebration. The book is being described as ‘a visual treasure trove of classic comic strip, cover art, movie stills, and rare ephemera.’ Read on to find out more and view a gallery of images provided by our friends at Titan Books! 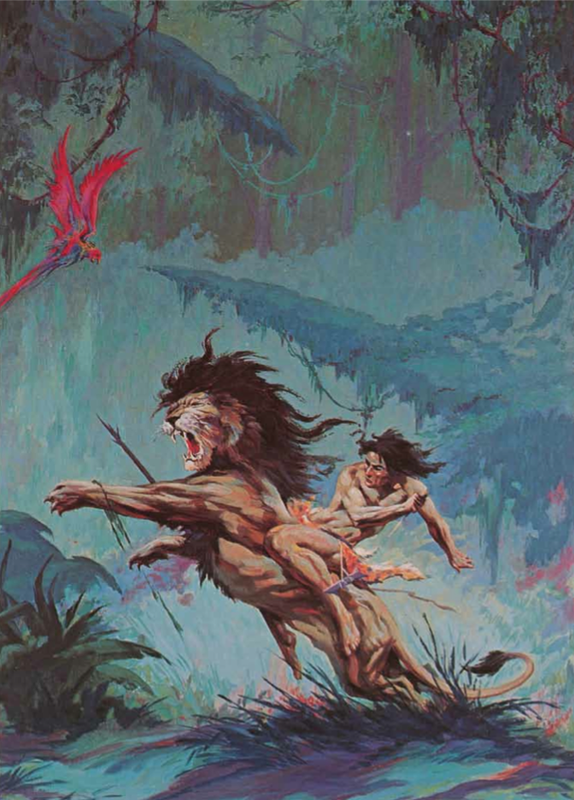 Celebrating one hundred years of Tarzan, Titan Books presents the only official commemorative illustrated history of this worldwide phenomenon. 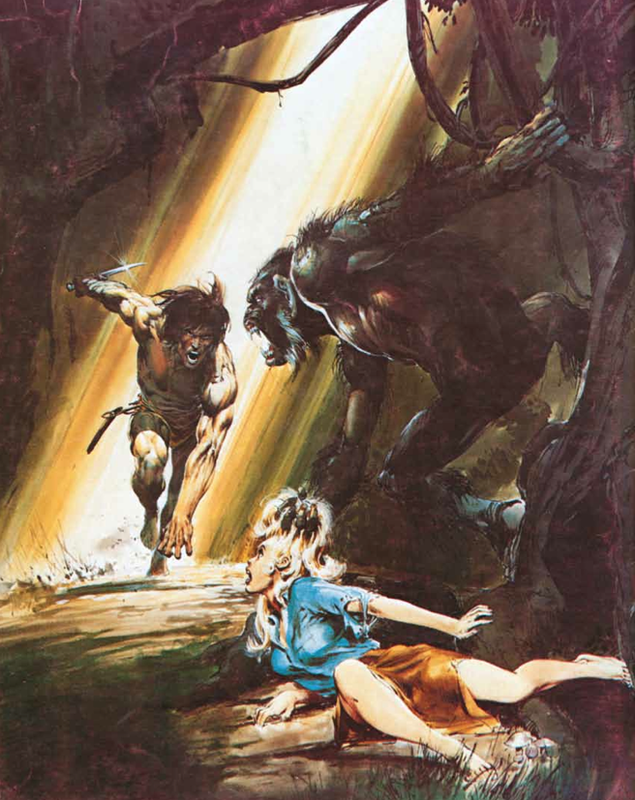 To celebrate the Lord of the Jungle’s 100th birthday, internationally-acclaimed Edgar Rice Burroughs expert Scott Tracy Griffin presents the ultimate review of a century of Tarzan. Lavishly illustrated and with fascinating insight into every element of Burroughs’ extraordinary legacy – from his first writings to the latest stage musical – this is a visual treasure trove of classic comic strip, cover art, movie stills, and rare ephemera. From the first publication of the smash hit Tarzan of the Apes, Burroughs’ ape man captured the hearts and the imaginations of adults and children across the globe, whether by written word, moving image, comic strip or radio. Each of the 24 original novels and the many varied appearances on stage, screen and in print receive a detailed commentary, illustrated with some of the most evocative and beautiful artworks, illustrations and photographs, many rarely seen in print before. 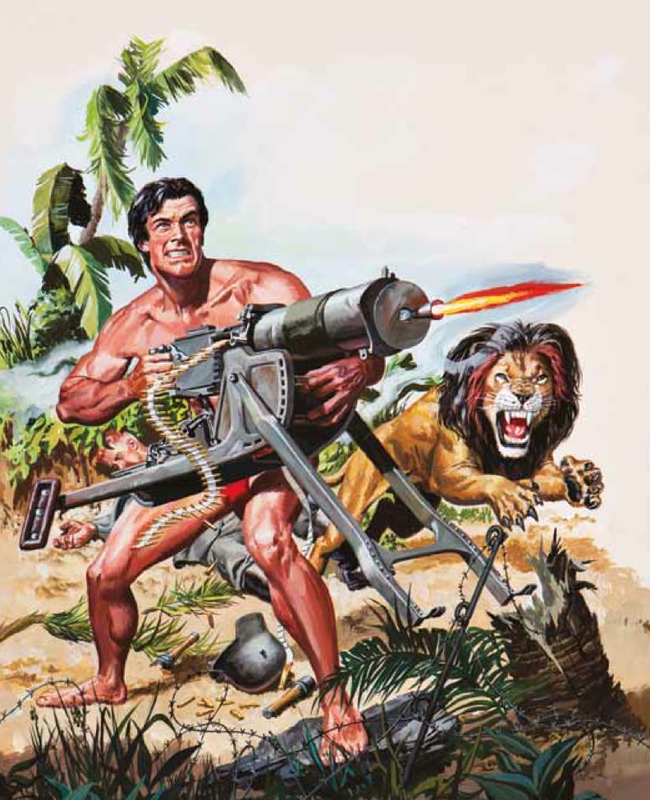 With features on Korak, Jane, Tantor and Cheetah, plus their innumerable friends, foes and exotic adventures, this is an amazing collection of all things Tarzan and a vital addition to any Tarzan-lover’s library. Tarzan: The Centennial Celebration is out now in the UK – published by Titan Books.